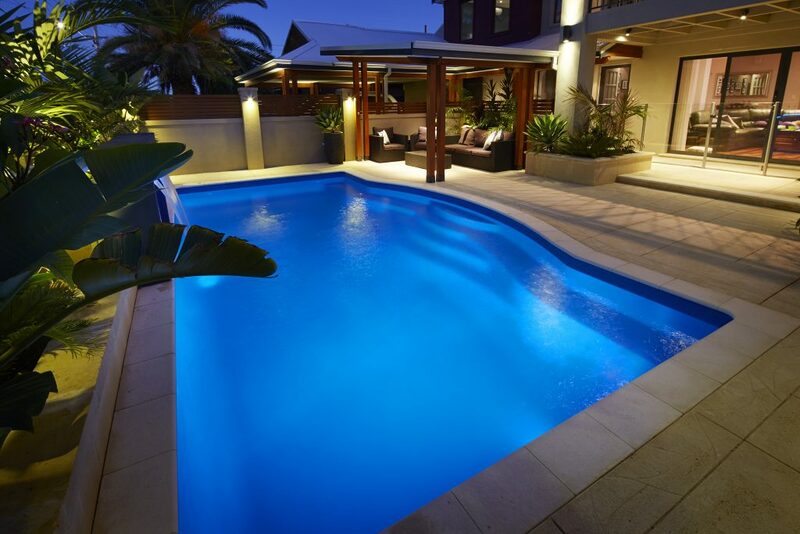 Sanitising pool water kills bacteria, which can be harmful to people using the pool. Bacteria is caused by a wide variety of sources such as rain, dust, insects and birds. 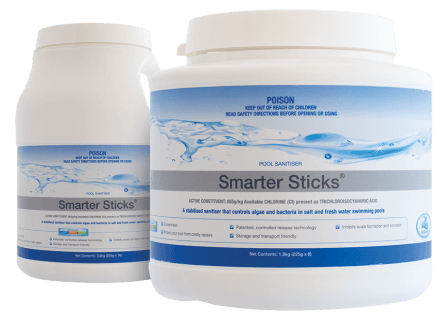 Sanitiser levels need to be maintained to keep bacteria at bay and also as an aid in controlling algae. 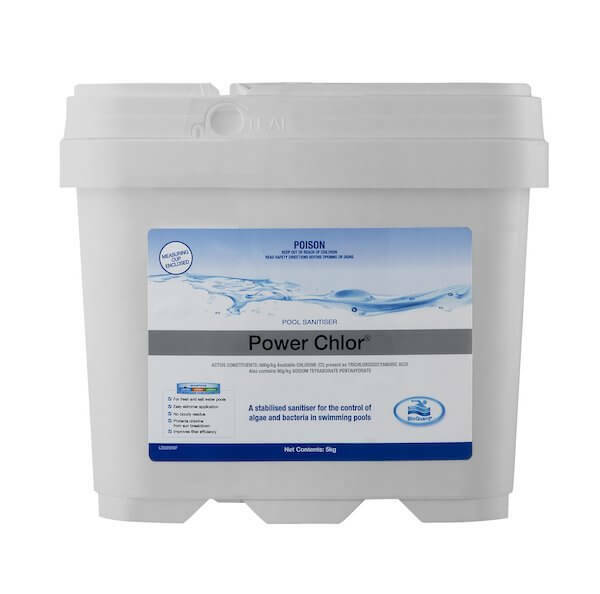 BioGuard offers several chlorine based pool sanitiser options that present a cost effective alternative to liquid chlorine. 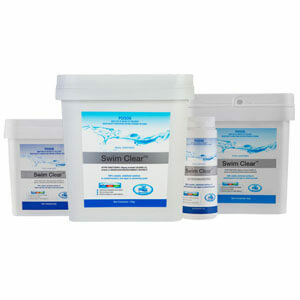 Our Pool Sanitisers are user friendly, with many being Non-Dangerous Goods. They are storage and transport friendly, simple to use and very effective in maintaining a healthy pool. 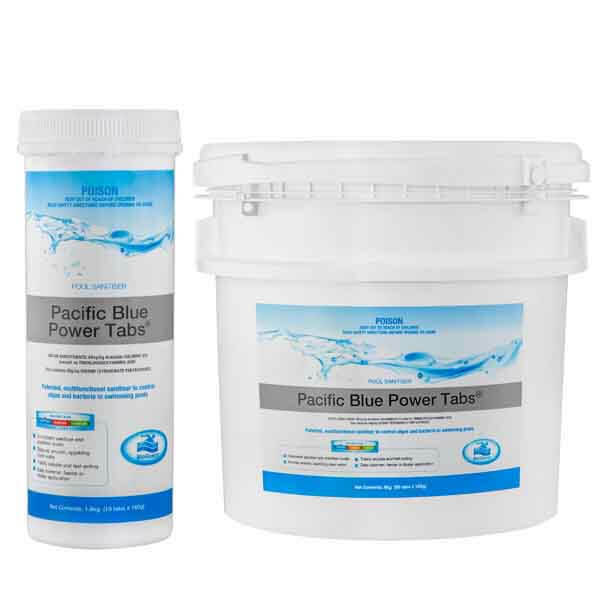 BioGuard® Pacific Blue Power Tabs are unique patented 160g pool tablets that provide optimum sanitation for pools, as well as having multifunctional capabilities to assist in buffering and clarifying pool water. 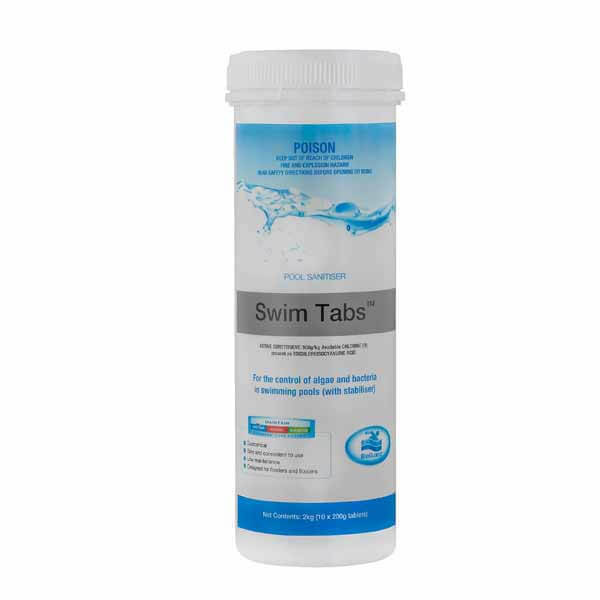 BioGuard Swim Clear is a completely soluble, stabilised granular chlorinating product suitable for both regular sanitation and shocking.